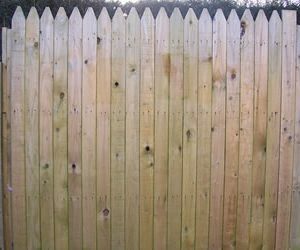 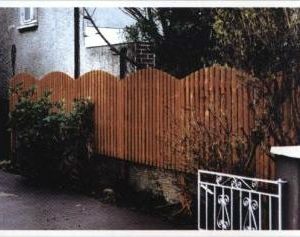 Tongue & Grooved fencing gives your garden a solid boundary. 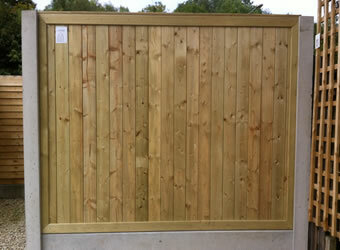 Our TG&V Panels are constructed from 95mm x 19mm tongue and groove with a 75mm x 16mm capping. 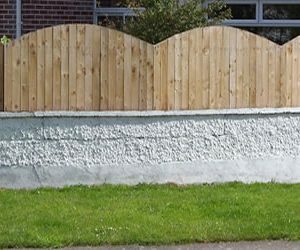 For more information get in touch with one of our team. 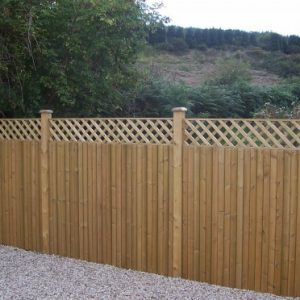 For more information on our fencing prices, please find our fencing price list.